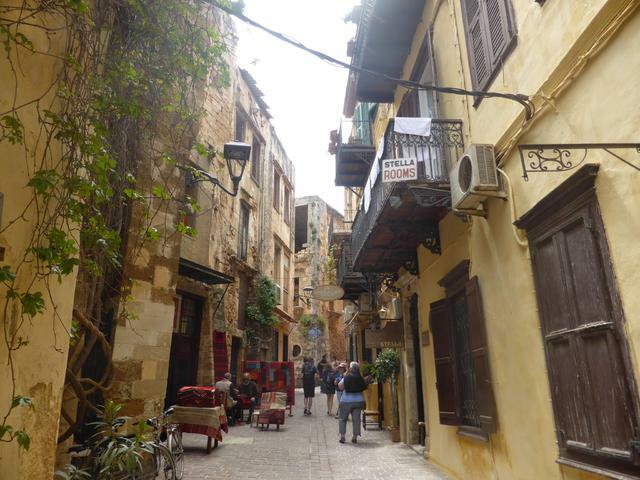 I had heard many great things about Chania, and yes, it was awesome! Went as part of the Board of European Students of Technology alumni meeting, which made it even more fun. This was a professional goal – to teach / give a lecture. Thanks to University of Tartu, I managed to do even better. 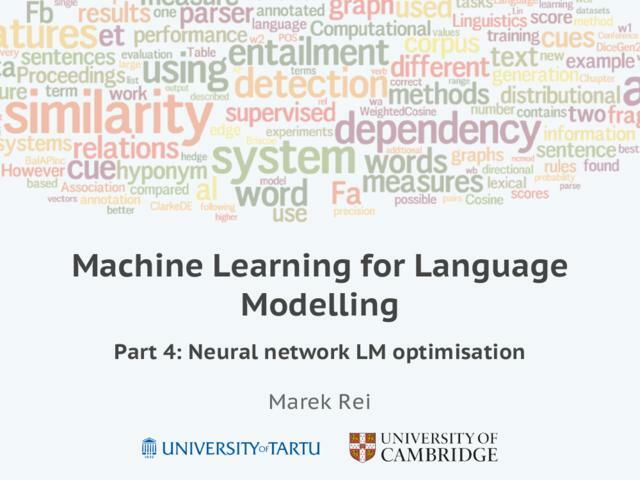 I prepared and taught a whole course on language modelling and neural networks. 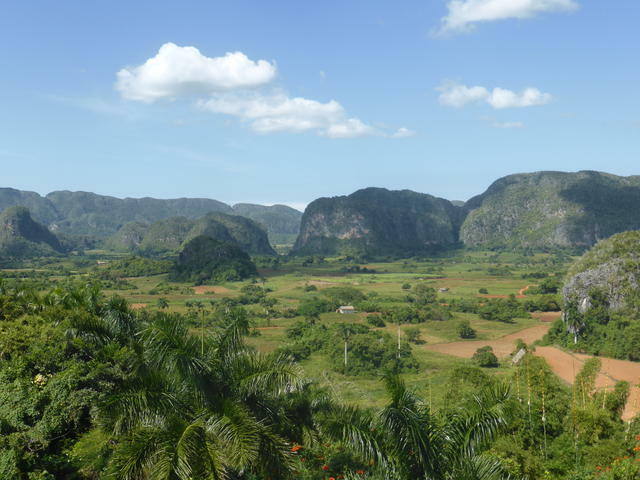 From what I’ve heard, Cuba is one of the more unusual countries in the world, as a result of its political regime and isolation from the United States. And it always seemed like a very exotic place to visit, with old cars, colourful buildings, great weather and sandy beaches. I was not disappointed. In November, Leo and I went to Cuba for three weeks and travelled around the island. 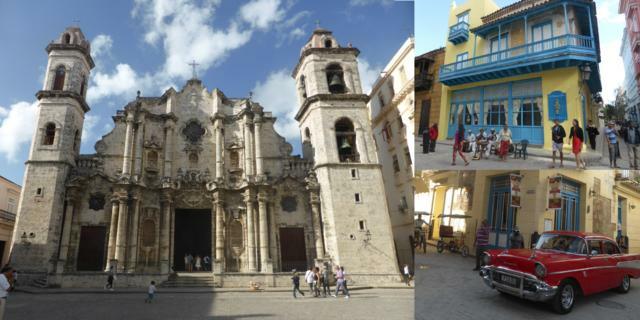 Havana was great and it had all the things you would expect from the Cuban capital. Spectacular buildings, crumbling slums, street musicians, Che Guevara, great weather and an active nightlife. So, this one is a bit weird. I wanted to try and not eat anything for 24 hours. 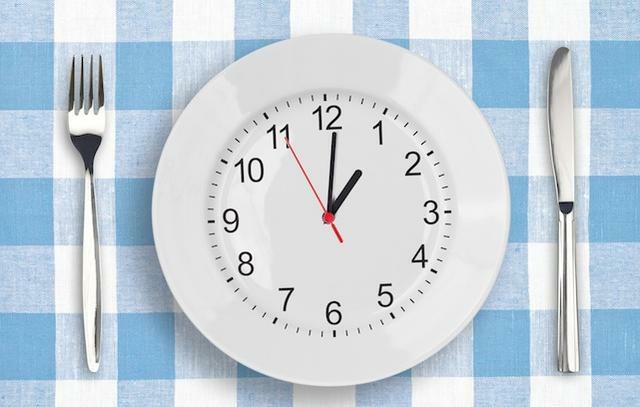 My classmate Marius recently wrote a blog post about how he doesn’t eat on Mondays, and it sounded interesting to me. In addition to the weight loss properties, I thought it would be interesting to observe how my body performs without food. Would I get tired or grumpy? Next time I go for camping, do I need to worry too much whether I have enough food with me, or is it fine to just go without if necessary? So I ate a full meal Sunday evening, and didn’t eat anything else until 24 hours later. Only tea (no milk or sugar) and water was allowed. I was thinking I’d go for longer, and eat again Tuesday morning, but I ended up abandoning that plan and stuck with 24 hours. I got slower. My reaction speed was not the same any more, and it even took more effort to focus my thoughts sometimes. I was feeling somewhat lightheaded. I guess this was expected. I had all this extra time. Usually eating is a whole process. You first prepare the food, then eat it, then relax for a bit before getting back to work. I usually like to watch something as I eat, and keep watching for a bit even after my food is done. Without eating, all this free time opened up. I didn’t see or feel any specific benefits after fasting. I’ll be honest – I actually left this item out when I was putting together the list. 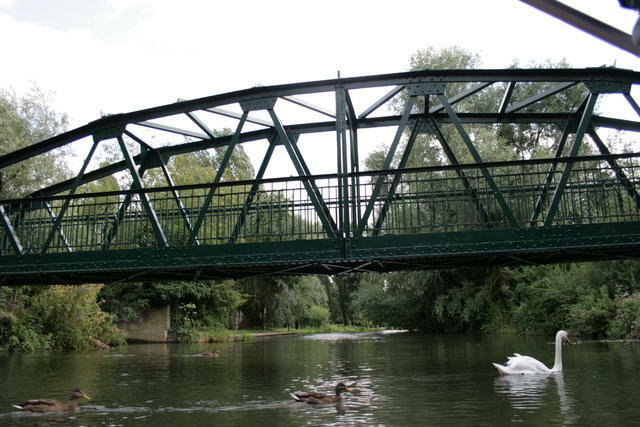 Based on the bridges in central Cambridge it seemed like too much effort. I thought I would need to train and practise for quite some time, before being able to climb a bridge in one of the colleges, as there’s not much to hold on to, and they are quite high. 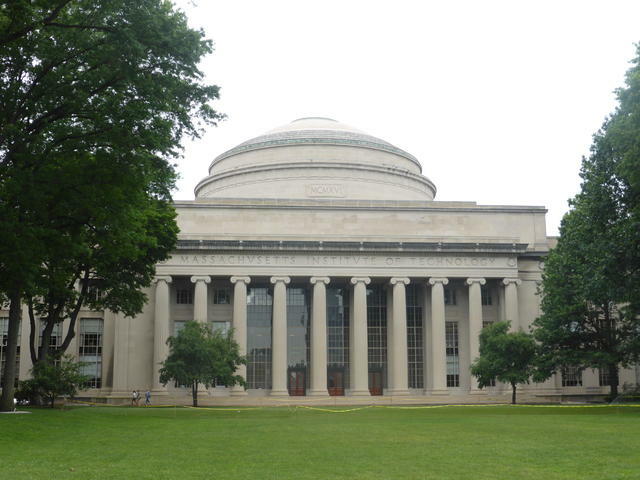 Massachusetts Institute of Technology (MIT) is one of the top technology universities in the world. 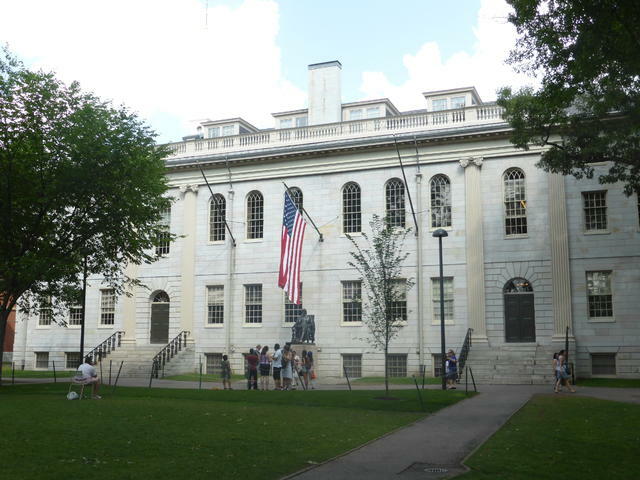 Went for a visit and a student-led tour. Went to see “Of Mice and Men”, an American classic, written by John Steinbeck. 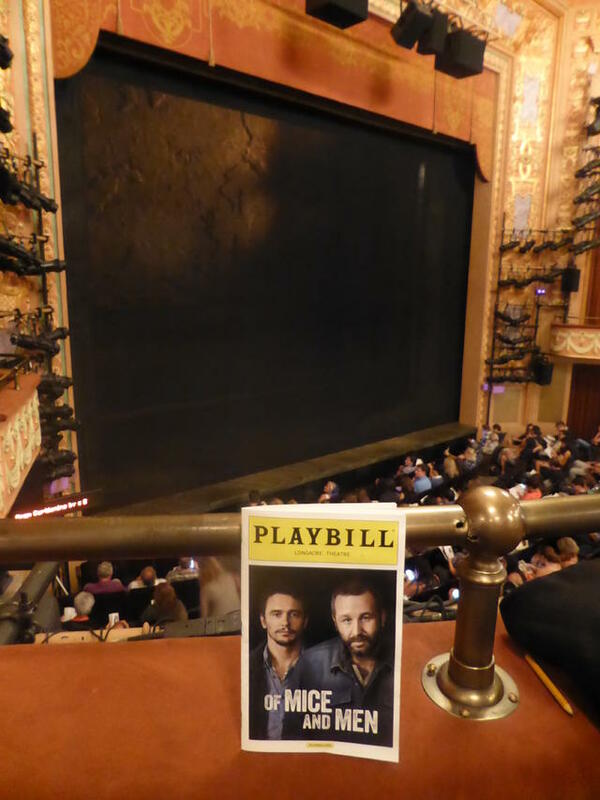 Somewhat untraditionally, this serious play starred James Franco and Chris O’Dowd, both famous comedy stars. But they did a great job and the play was very enjoyable. 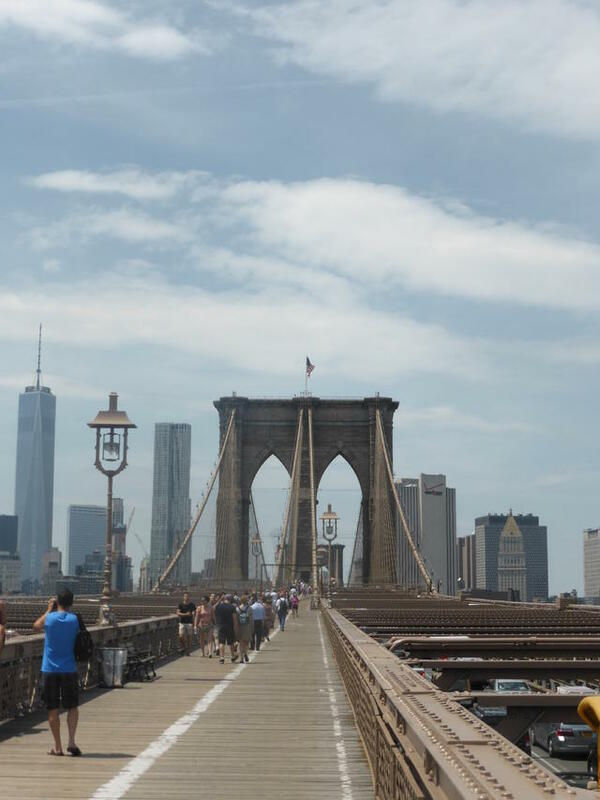 Brooklyn Bridge is one of the visual symbols on New York. It’s 1825m long and 84.3m high. We took the underground to Brooklyn and then walked back to Manhattan.